For more than 50 years, Schleiniger has created work in both the classical style and her own contemporary style of sculpting. She is best known for figurative sculptures in ceramic and bronze. 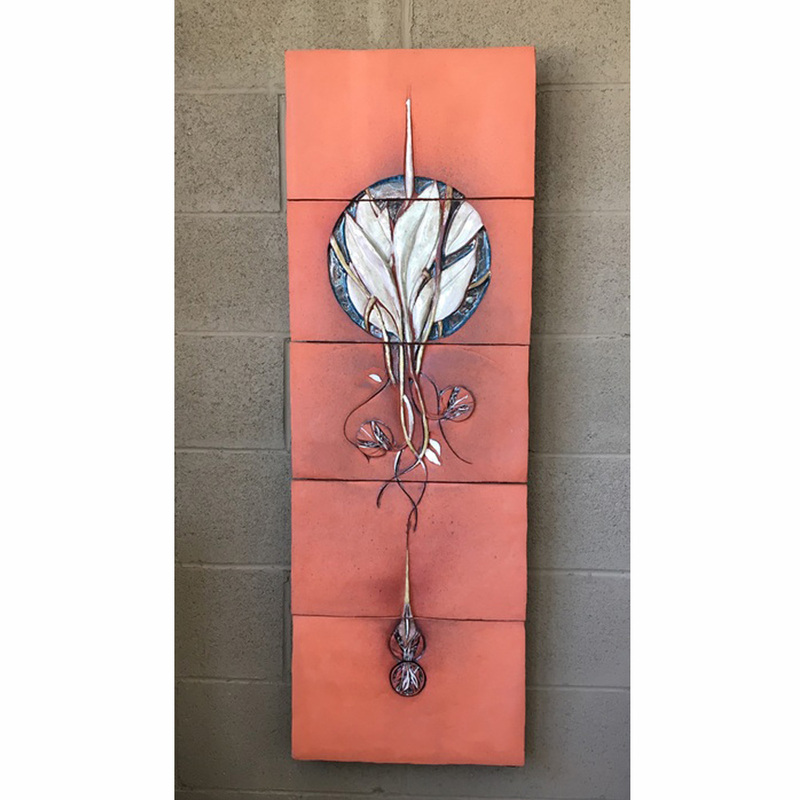 She is also well-recognized in California for custom tile designs in glass and ceramic, and for creating molds for tile manufacturers. “Ethnicities,” her 30 x 13 foot mural, which stands in front of the Naval Hospital in Oceanside, California. “The Woman in the Lake,” a 10 x 4 x 3 foot sculpture installed at the city’s largest park in the Japan Plaza in Porto Alegre, Brazil.